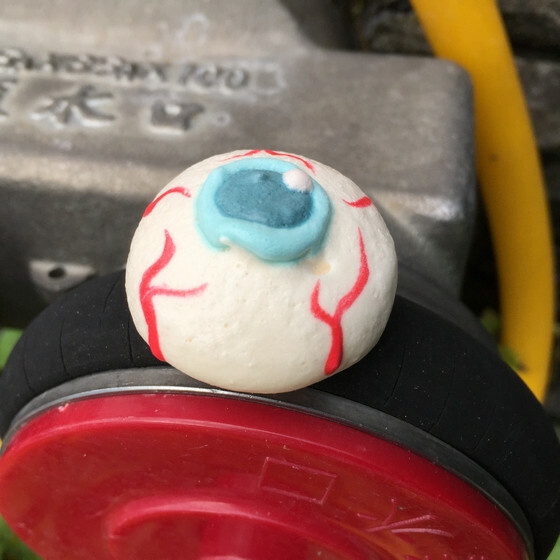 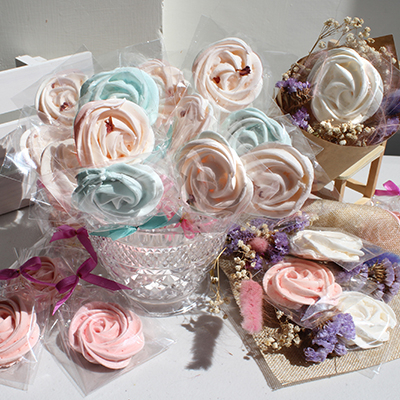 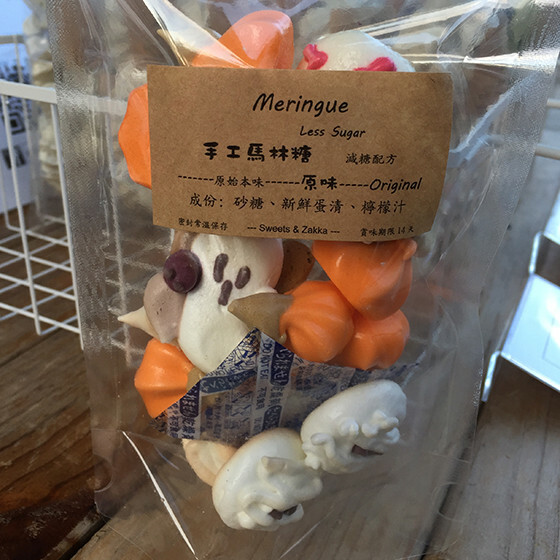 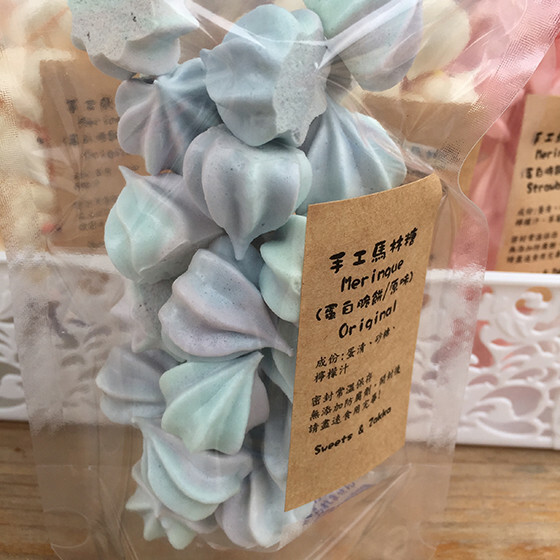 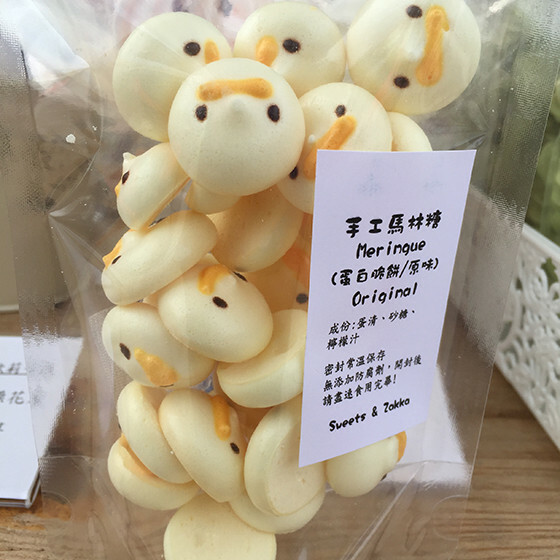 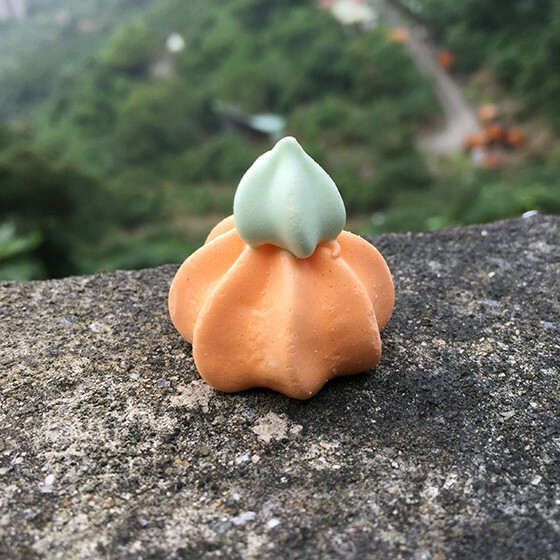 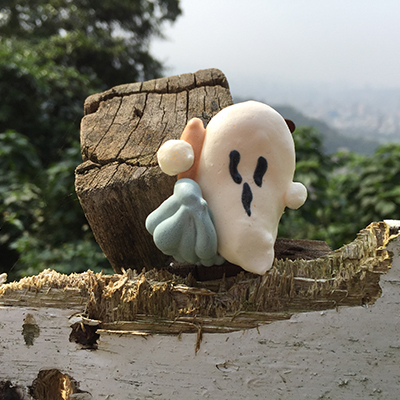 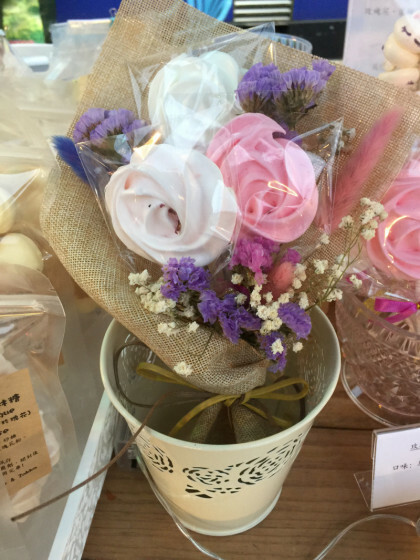 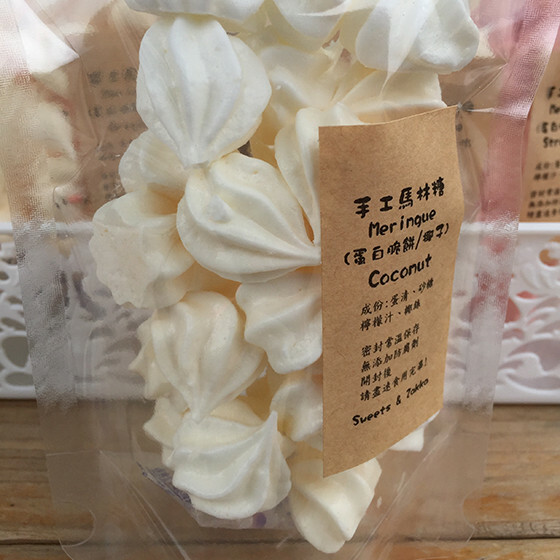 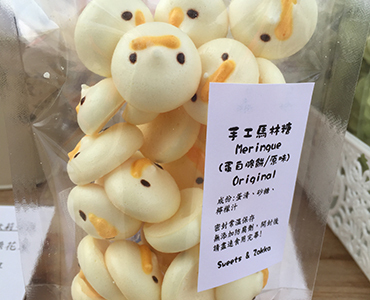 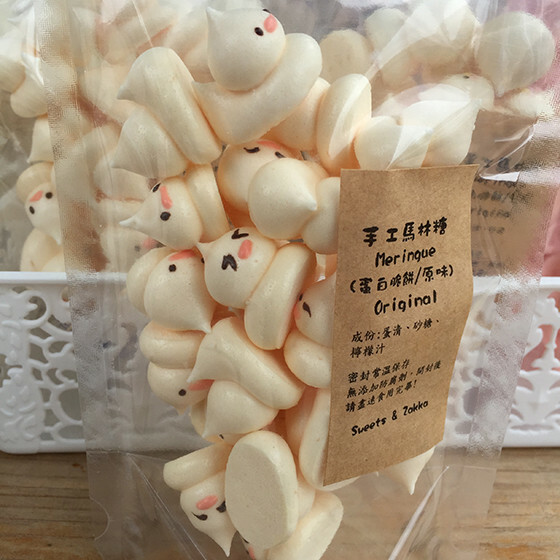 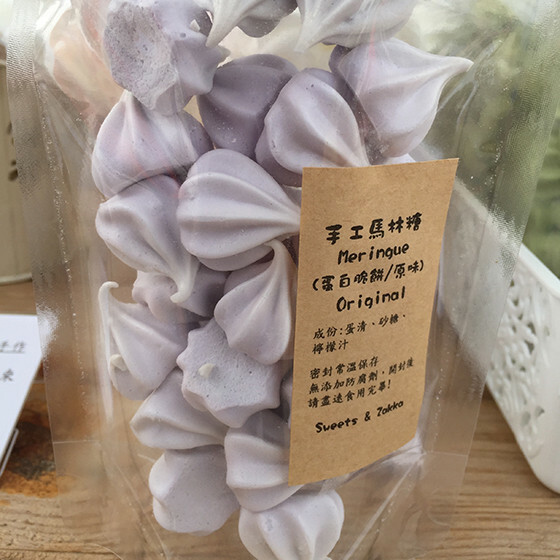 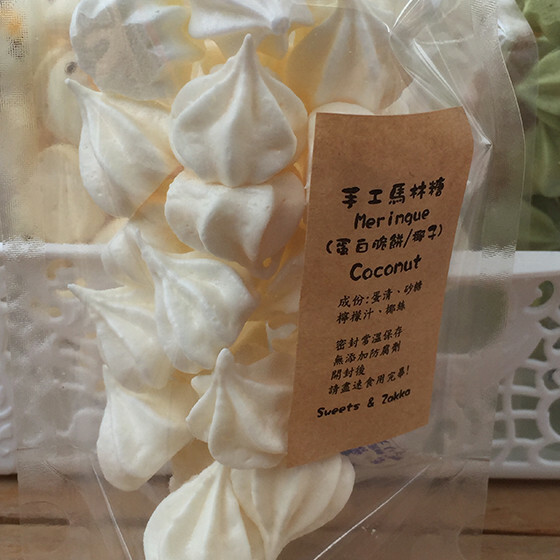 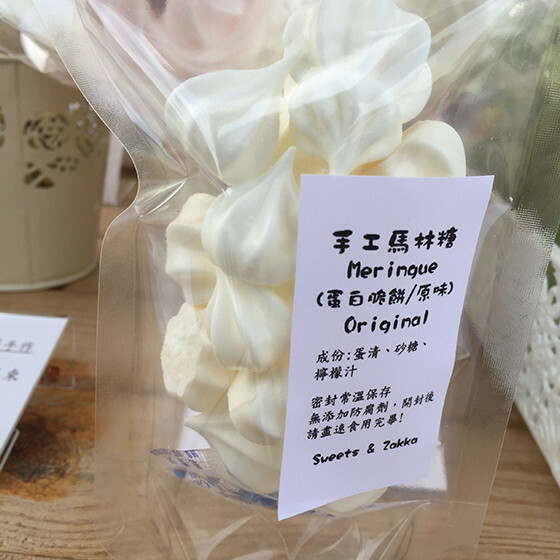 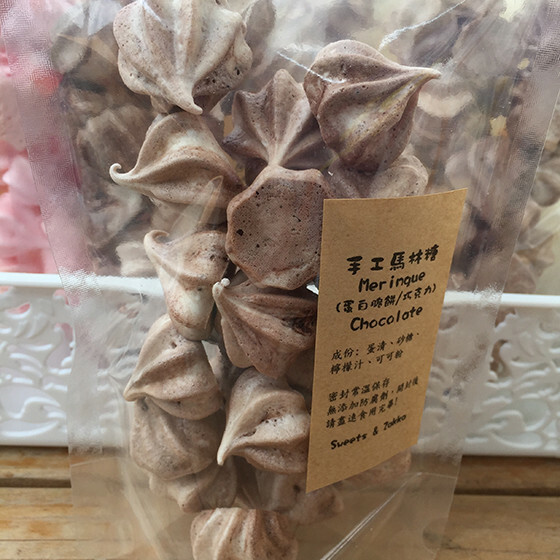 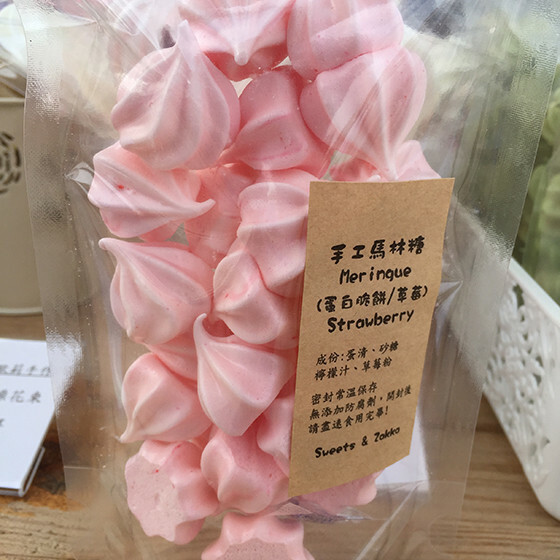 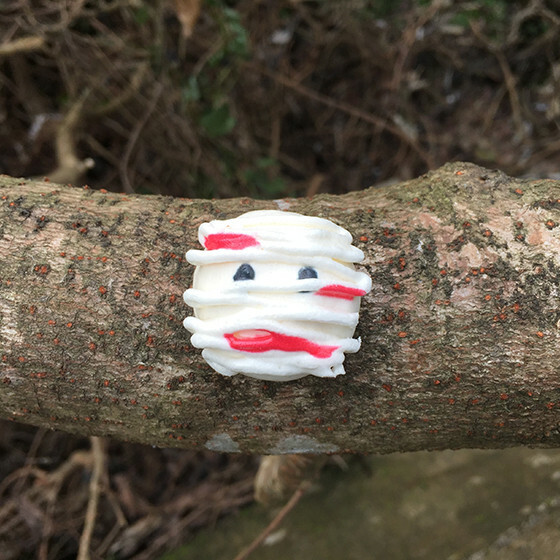 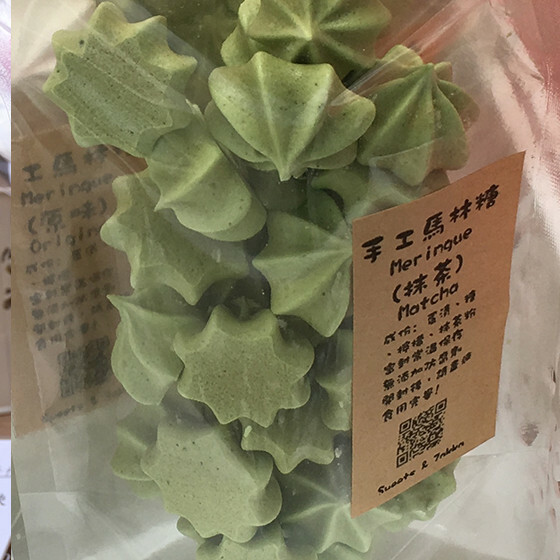 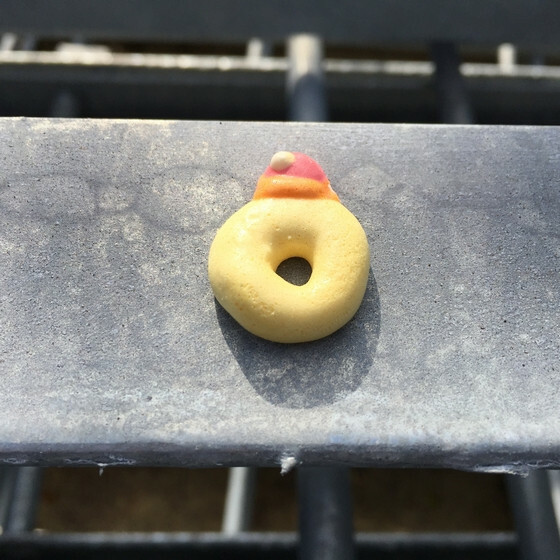 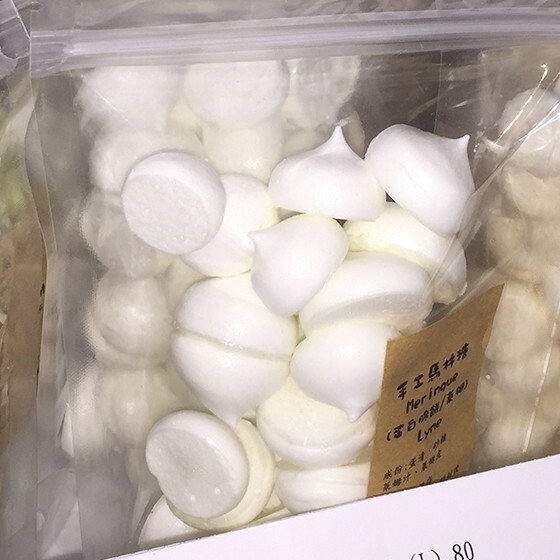 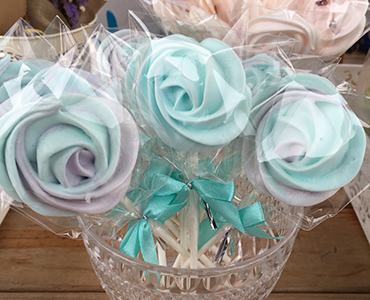 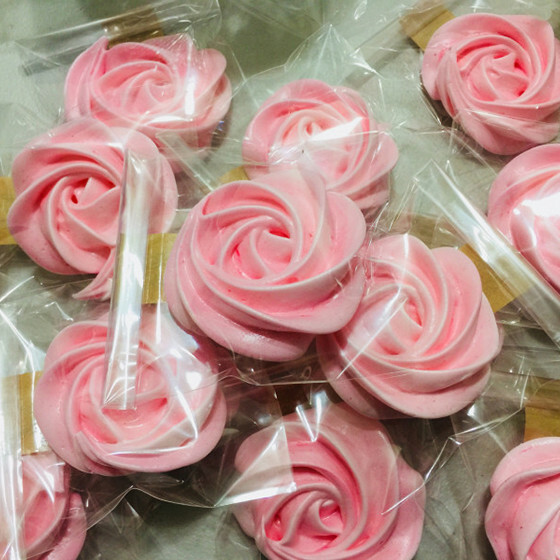 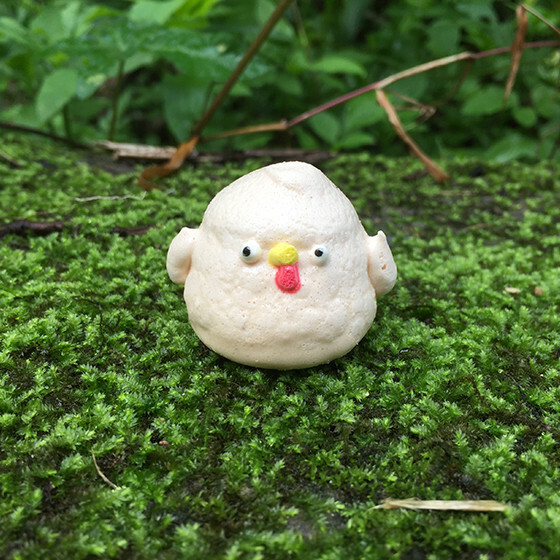 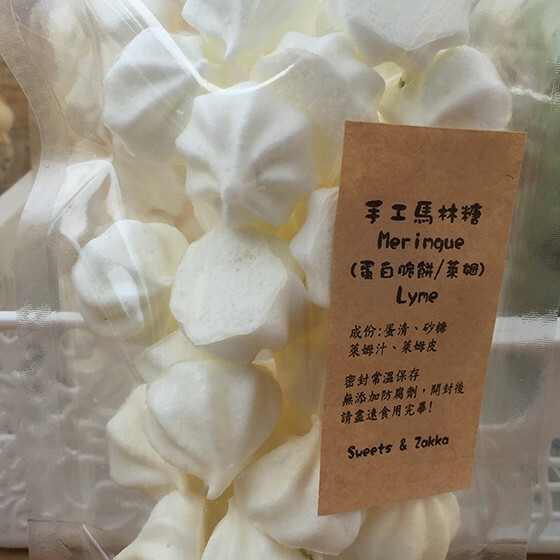 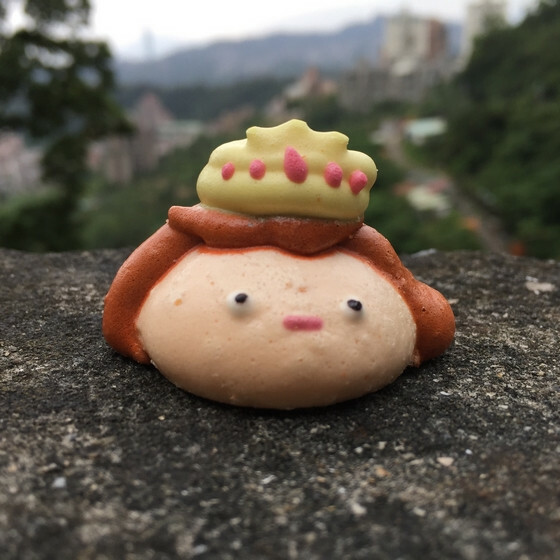 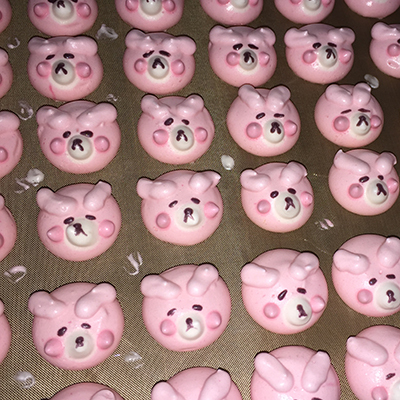 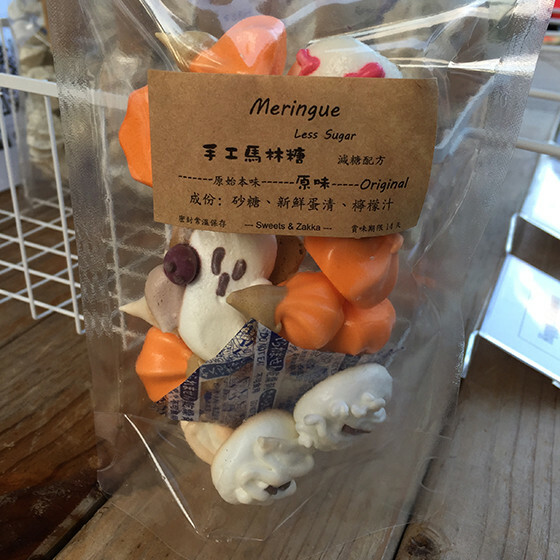 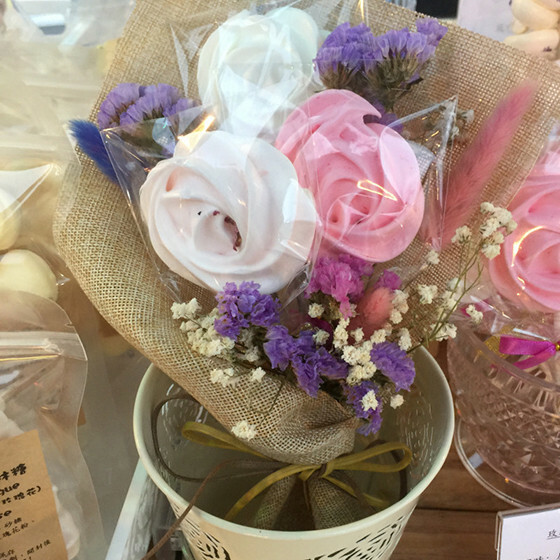 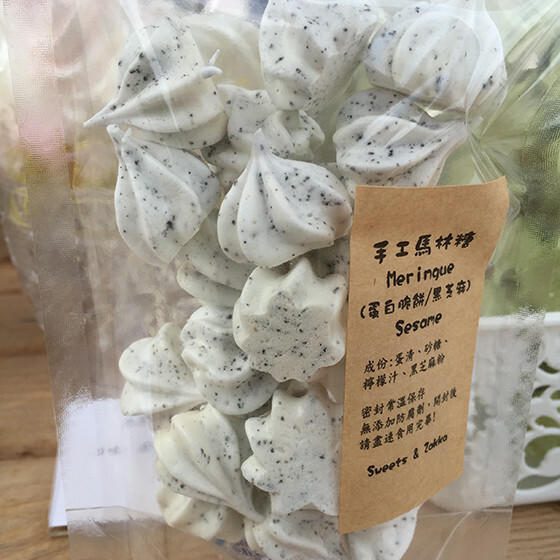 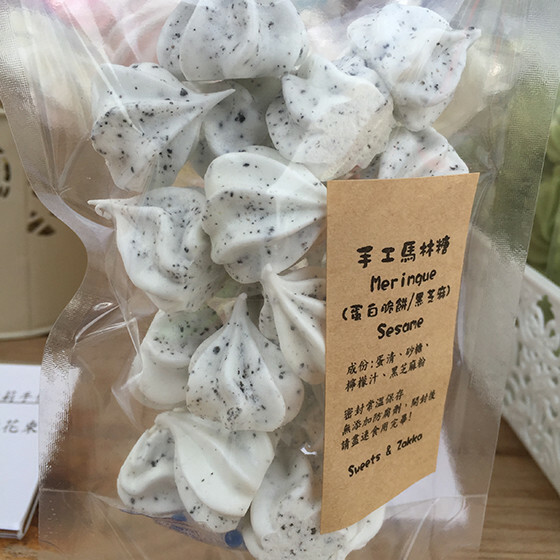 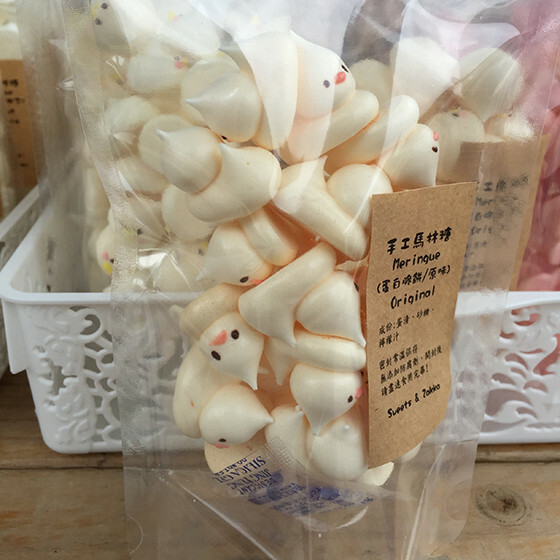 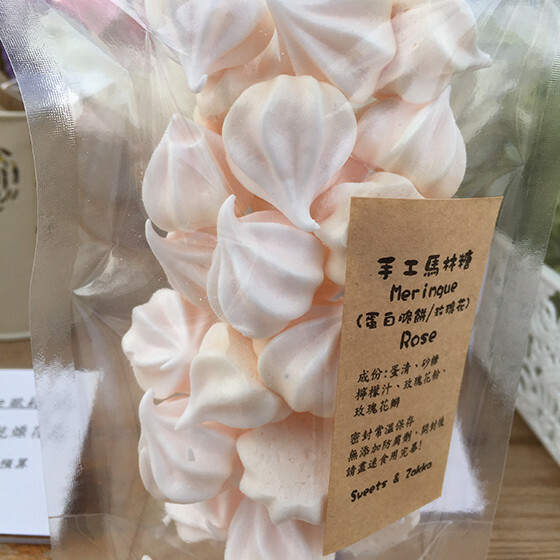 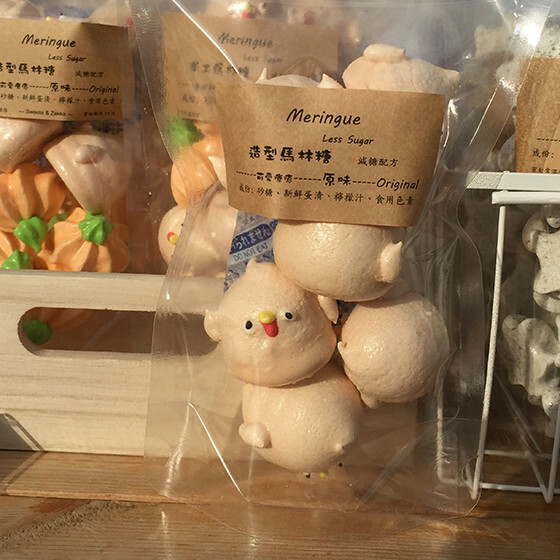 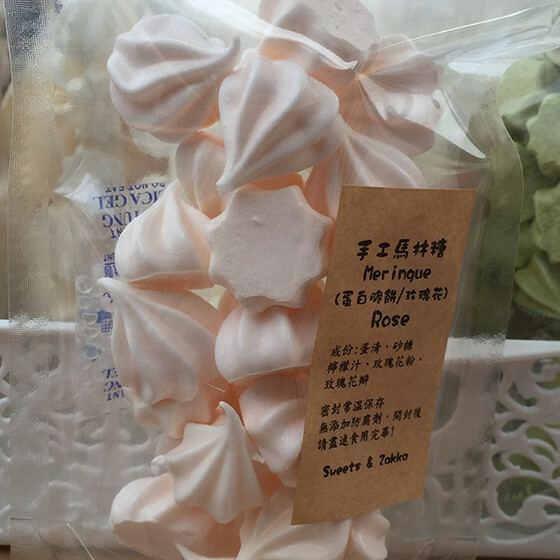 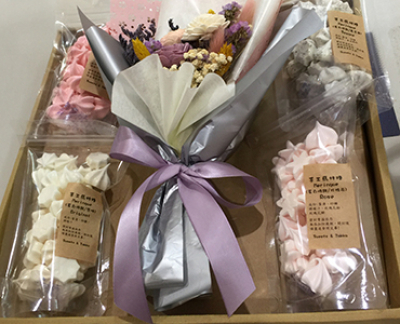 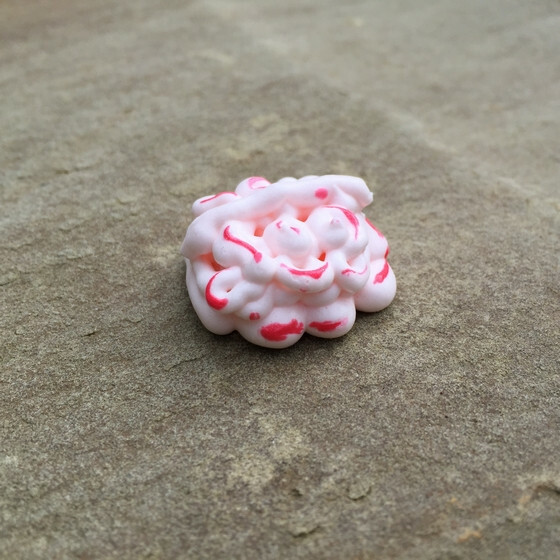 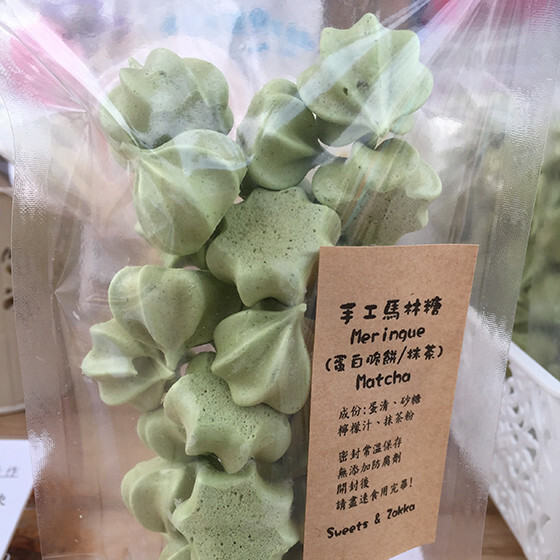 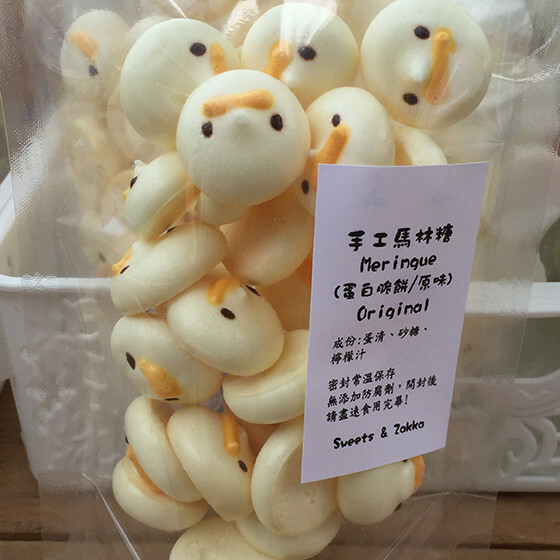 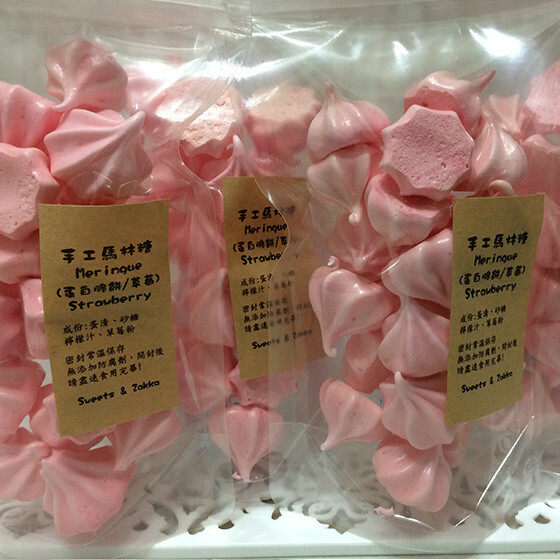 Sweets and Zakka was established in 2018, and has grown into one of the premiere websites for Meringue and Sweets. 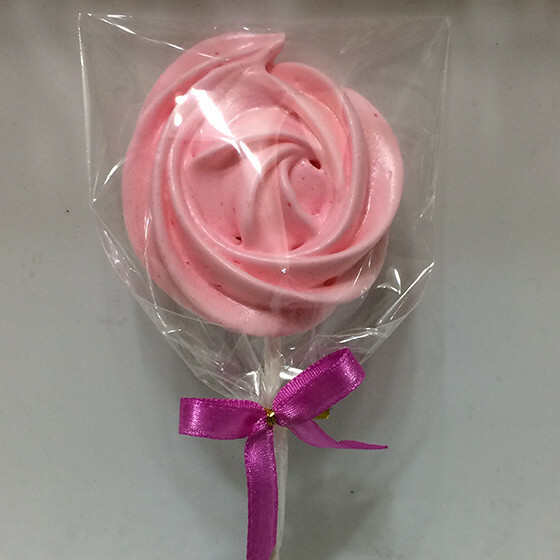 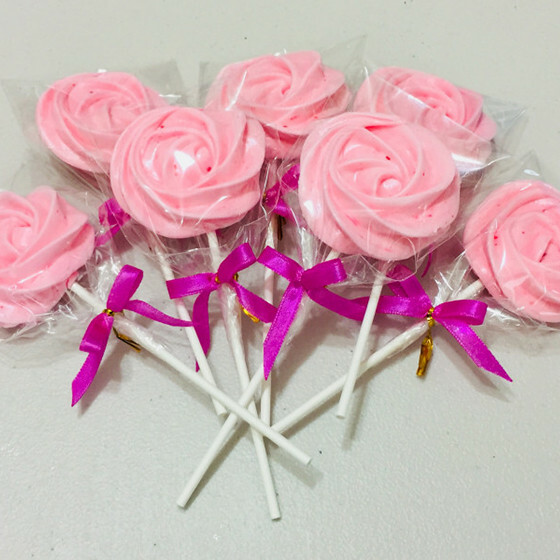 Please make us your first choice for all your future confectionery needs. 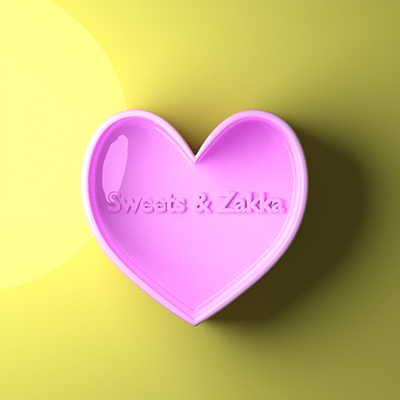 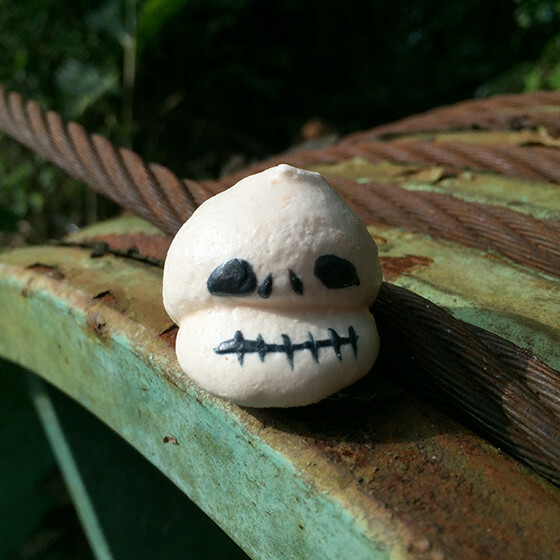 Copyright © 2018 SweetsAndZakka.com All Rights Reserved.